Imported directly from the manufacture from Yixing, China. These pots are natural, elegant, and are crafted by hand. 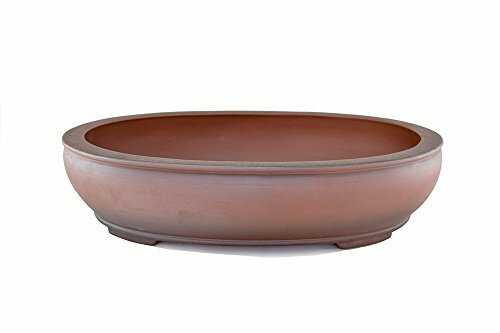 The pot is made from purple clay found near the bank of the Yangtze River, it is the best material there is for bonsai pots.